The fastest way to reach our media relations team is to write to press@giftvoucherkiosk.com. 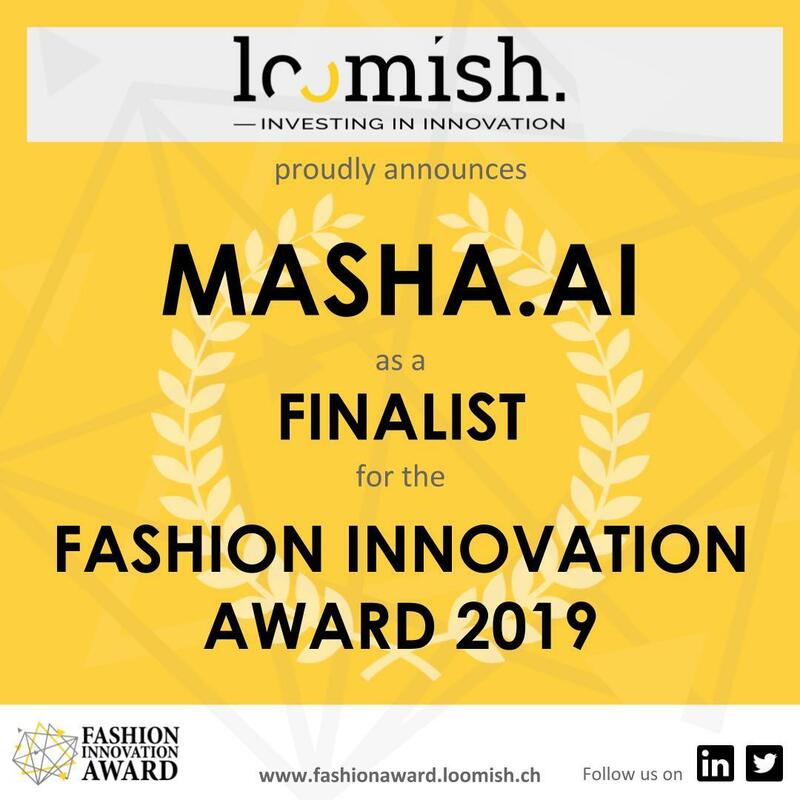 Loomish announced the finalists of the Fashion Innovation Award and Masha.ai is 1 of them! Which companies jumps on the chat-bot train, and who has an advantage or not? A third interview with Push.AI CEO, Frederik Van Lierde, on which type of businesses jumps on the chat-bot train and why? Do all companies have an advantage or not? Is it worth to invest even if you have only a few hundred of clients? Do you invest in your own chat-bot of work with platforms like Masha.ai? Going Chatbot only..... Bold or Crazy Move? Push.ai CEO, Frederik Van Lierde, talks about the future of the eCommerce Chatbot Masha.ai. It all started a few years ago with a small idea and 1 shop, growing to a company who has an interesting portfolio of 1.281 brands/businesses including famous brands like ASOS, Swarovski, Dare2b, ONLY, Hilton, Emirates, One Garden, Marley Spoon ... and many other. Sunita is an Executive Coach, Trainer and Consultant. She is of Indian origin and was born in London before moving to Geneva in 1992. During her 25 years experience Sunita's drive has always been to help people to do their best and hence led her to create Walk The Talk. In her free time Sunita is a Mentor for the Branson Center of Entrepreneurship and a proud member of the School in The Cloud Team. Know-it-all passport®, first published in 1999, is the ultimate English-language guide for the Geneva, Vaud and neighboring France areas.